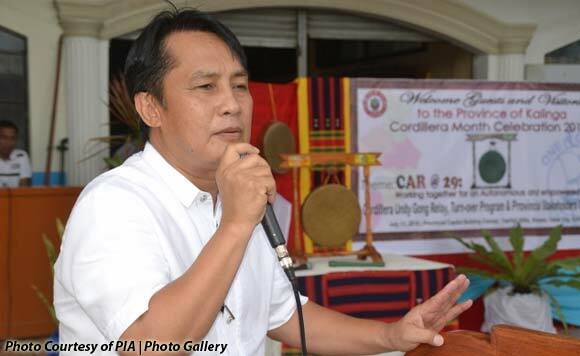 Kalinga Representative Allen Jesse Mangaoang is hopeful that the issues in the 2019 national budget will soon be ironed out by the House of Representatives and the Senate. The Kalinga politiko said that the Filipino people’s welfare should be put first. Mangaoang warned that a reenacted budget will delay or harm the Duterte administration’s priority projects. “WE are still keeping our fingers crossed that there will be a good development that will happen in the coming week which will be to the delight of our people,” Mangaoang said.